If you have been randomly selected as a winner (woot woot!) a confirmation has been emailed to you. 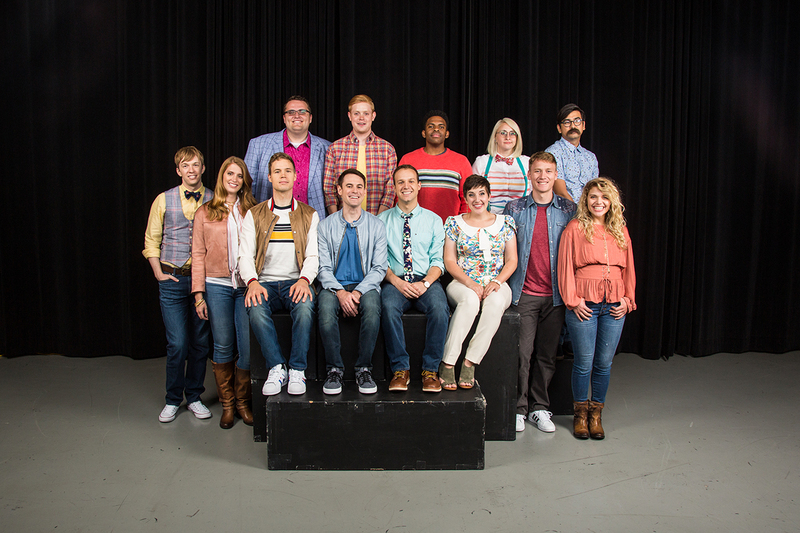 Here's everything you need to know about the 2018 Studio C live tapings! Q: How do I enter to win tickets? A: For the exclusive Shoulder Angel showing, you need to subscribe to be a Shoulder Angel. For all other live tapings, visit this EXACT blog post for a link to register on May 1, 2018. A: Live tapings will take place on June 8, June 15, June 29, July 13, and July 20th (these are all Friday nights). A: There will be 2 tapings per night - one at 6pm and one at 8pm MT. Winners will be notified which taping they will be attending. 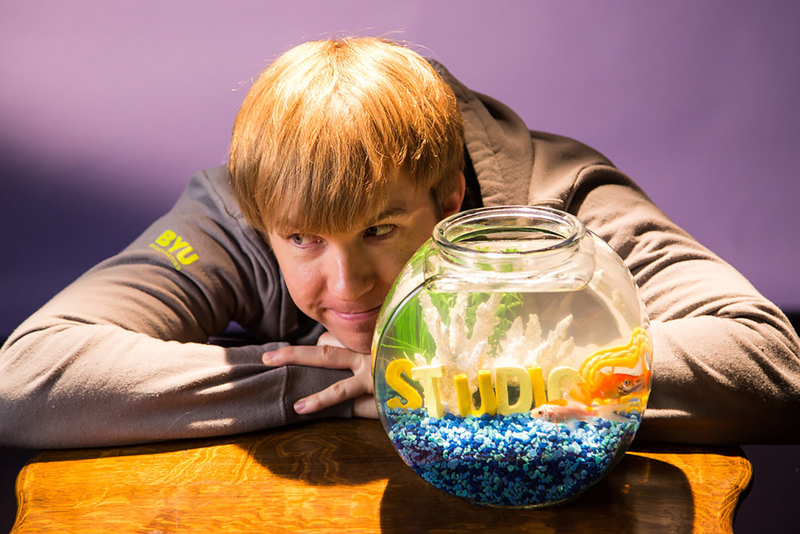 We know, you wish you could attend both shows but we do have to spread the Studio C LOVE! A: Lucky you, there are still TWO ways to hopefully see the cast perform! First, if you aren’t randomly selected to attend a live Friday evening show, you can come watch the dress rehearsals which will take place on Thursday before the Friday live shows. There will be two different dress rehearsals (one at 2:30pm and one at 6:00 pm) held on each of the following nights: June 14th, June 28th, and July 19th. These dress rehearsals will be 90-120 minutes long as we will be working out the kinks for the live shows. We’ve also allowed for a younger audience (9 years old+) during these dress rehearsals. Seats for these shows will be given out on a ‘stand-by line’ basis. That stand-by line will start forming in front of the north entrance of the BYU Broadcasting building on Thursday afternoon. Guests in line will be able to reserve up to 4 seats for the dress rehearsals. Please note, guests will be attending either the 2:30pm or the 6:00pm show, not both! We advise you arrive early as the line will start forming well before we start handing out seat reservations. Second, there will be a similar ‘stand-by’ line that will form for the Friday evening live shows as well. 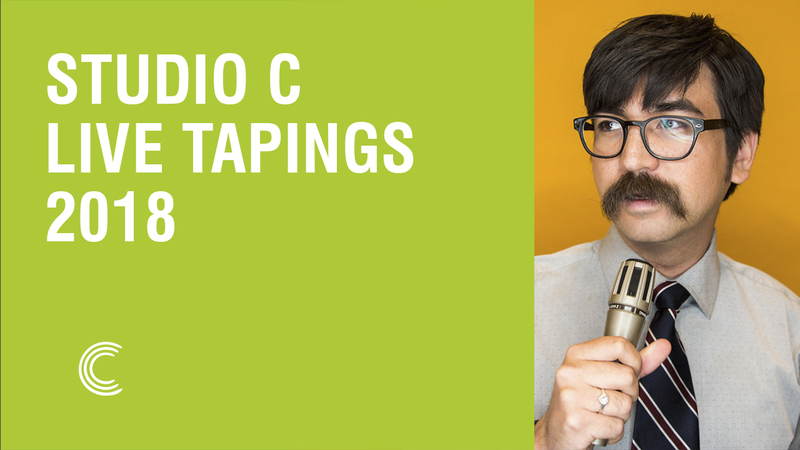 Fans can come to the north entrance of the BYU Broadcasting building on Friday afternoon and start lining up in the hopes that we might have a few no-shows for the evening performances. Fans standing in these stand-by lines won’t know whether or not we have seat availability until right before show time. 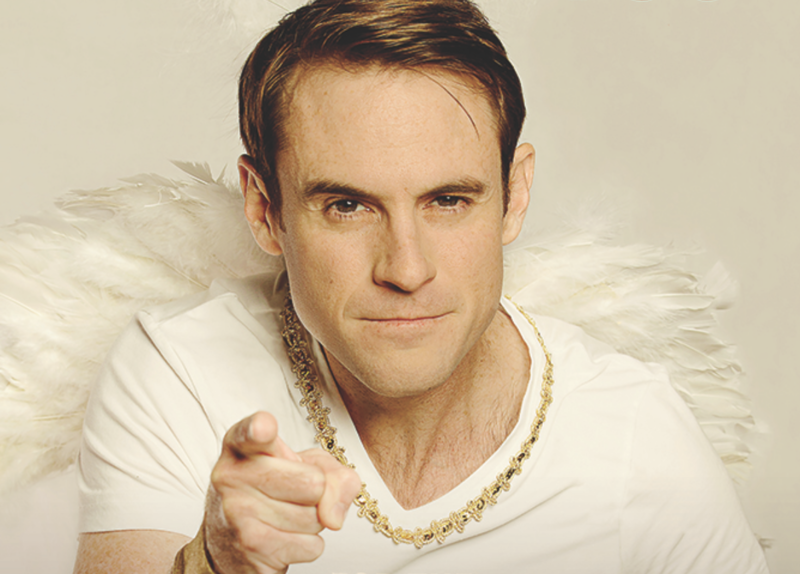 Winners for the Shoulder Angel live tapings have been selected! Whether you won tickets or not, an email has been sent to all those who registered for a chance to tickets to the exclusive Shoulder Angel live tapings. Check your email to see if you won! And remember, if you weren't randomly selected as a winner, you can still enter to win tickets to the general public live tapings by filling out the form above.